The budget end of the smartphone market is one which has seen significant growth of late. Part of the reason for this increase in adoption is due to the quality of the products that are now landing within the budget range of the market. Gone are the days in which a cheaply priced product meant a cheap product. Now, the budget market is seeing a number of smartphones which offer a very decent level of specifications for what is essentially a rock bottom price. One of the companies who has helped fuel this market of late is Xiaomi. Thanks to their emphasis of low price and high quality, the company has developed quite the name for themselves over the last year or two. Well, for those looking for a new budget smartphone, one of Xiaomi’s latest offerings is currently available to pre-order, the Xiaomi Redmi 2 Pro. 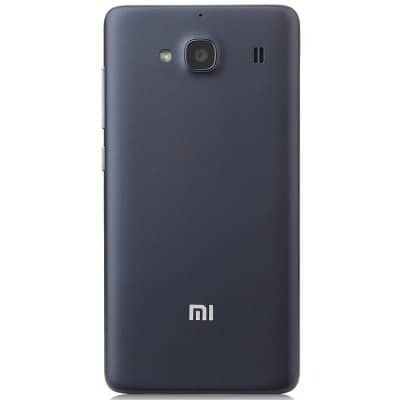 The Redmi 2 Pro comes equipped with a 4.7-inch display with a 1280 x 720 resolution. 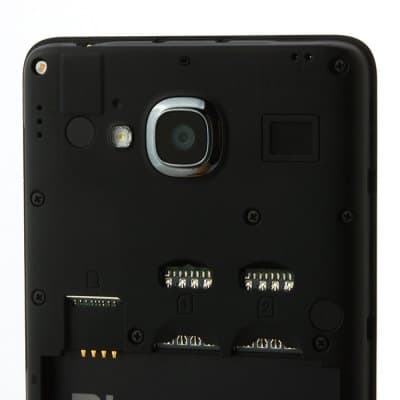 Inside, the Redmi 2 Pro comes equipped with 2GB RAM and powered by a 64-bit Qualcomm Snapdragon 410 quad-core processor (clocking at 1.2GHz). In terms of storage, the Redmi 2 Pro comes loaded with 16GB as standard and does also include a microSD card slow for expanded memory. In terms of cameras, the Redmi 2 Pro comes equipped with an 8-megapixel rear camera which is coupled with a 2-megapixel front facing option. Additional features on offer include a 2,200 mAh battery 4G LTE support, Dual-SIM support and the device comes running on Android 4.4 (KitKat) with Xiaomi’s own MIUI OS over the top. 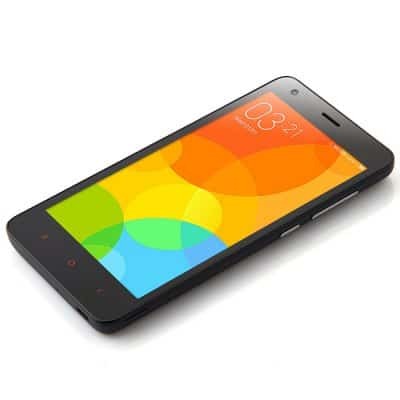 In terms of band compatibility, the Redmi 2 Pro works on 2G: GSM 900/1800/1900MHz, 3G: WCDMA 850/1900/2100MHz and 4G: FDD-LTE 1800/2600MHz. Of course, with this being a budget range device, the best selling point is the price and the Redmi 2 Pro does not disappoint. The device is currently coming to the end of its pre-order status and those looking to buy one can order from GearBest for only $129.99. Not to mention, this price includes free shipping too. For that kind of money and considering the specs on offer, this is a great option to consider. 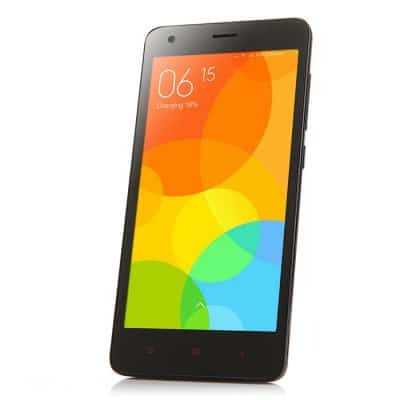 Click the link below to find out more or order your Xiaomi Redmi 2 Pro for only $129.99. 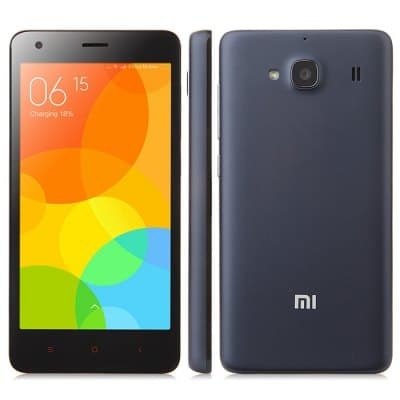 The post GearBest: Pre-Order Xiaomi Redmi 2 Pro For Only $129.99 appeared first on AndroidHeadlines.com |.